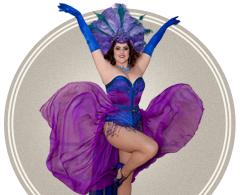 She won’t be shaken but will cause a stir, she’s the intoxicating Lulu Liqueur! 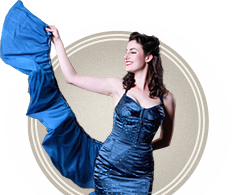 With over 20 years of dance experience, Lulu Liqueur is trained in a soiree of styles including jazz, tap, ballet, contemporary & lyrical. 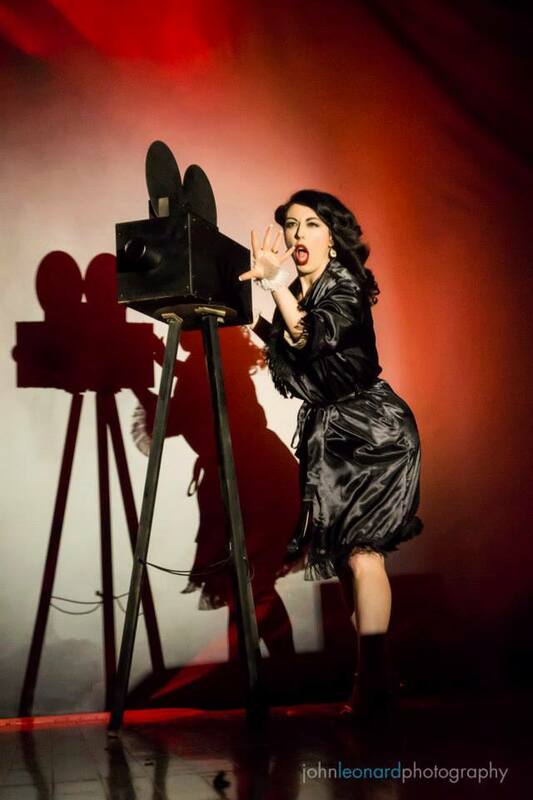 Lulu pairs her passion for dancing and the theatre, with a love for the glamour and charm of the 1940’s and 1950’s. 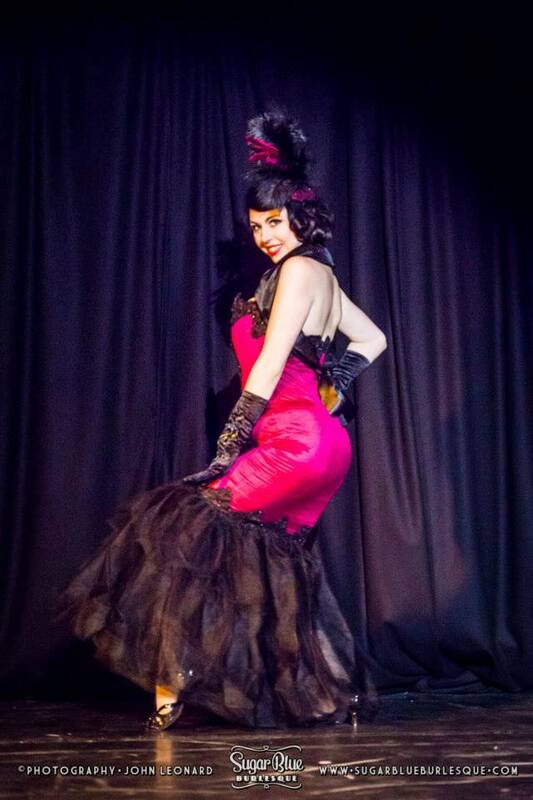 A versatile performer, Lulu Liqueur performs a range of styles – from acts that echo a classic Hollywood style & charm to acts revealing her darker and edgier side. 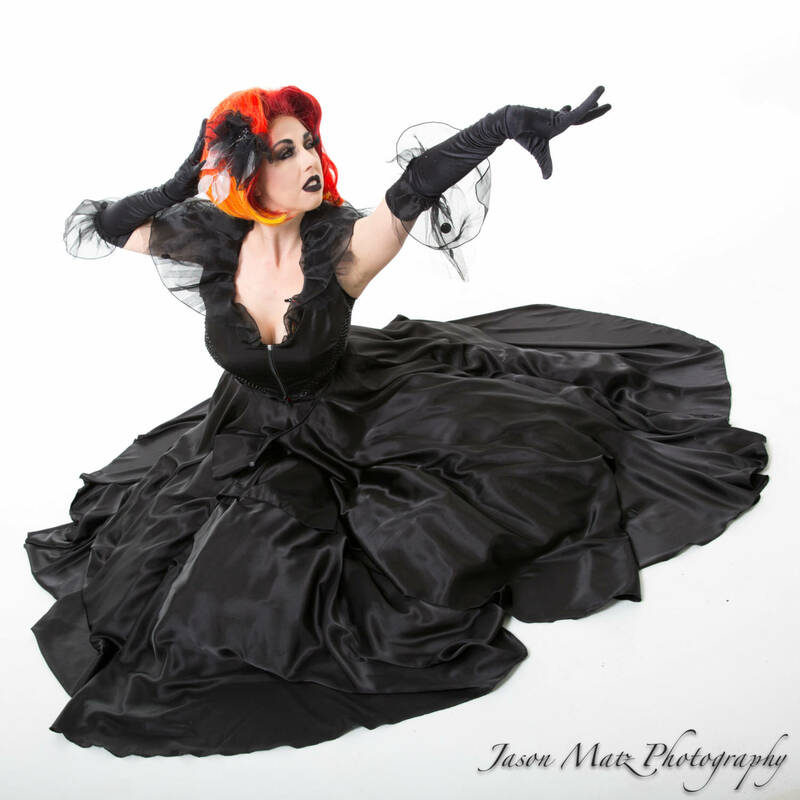 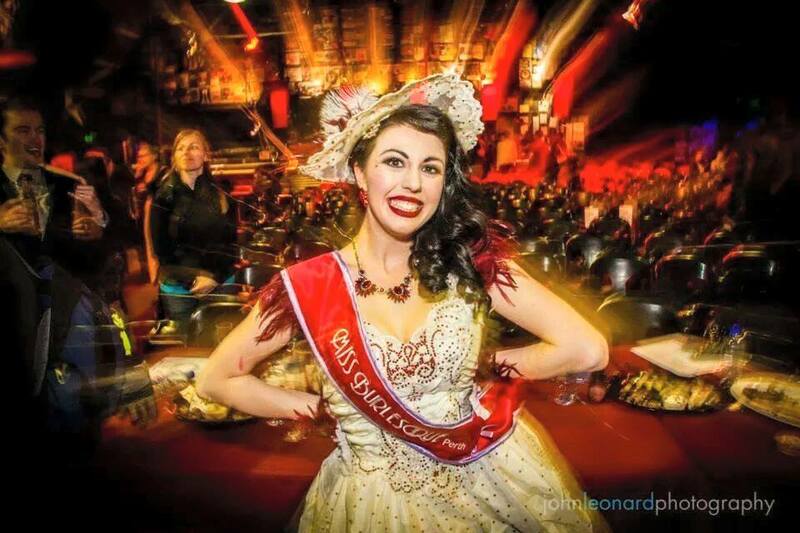 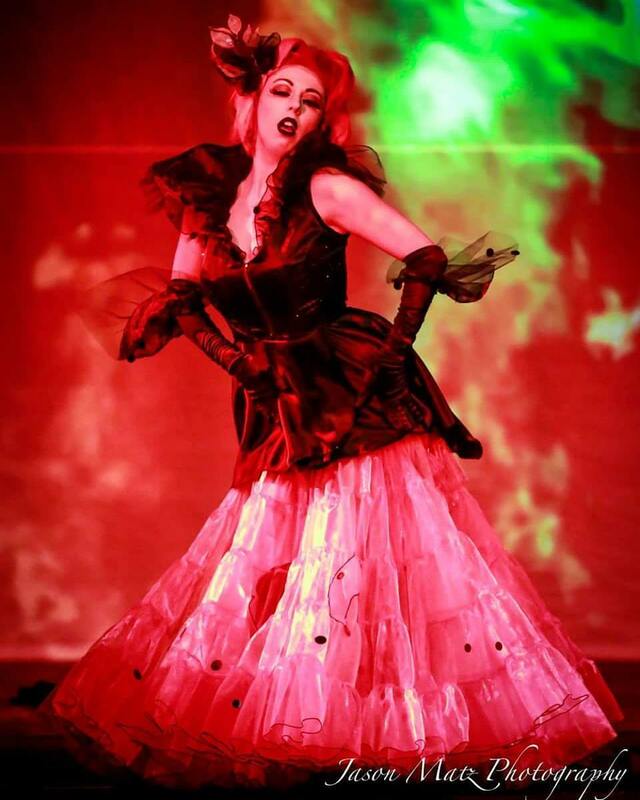 Lulu Liqueur joined Sugar Blue Burlesque as a troupe member in early 2012 and was crowned Miss Burlesque Perth in 2014. 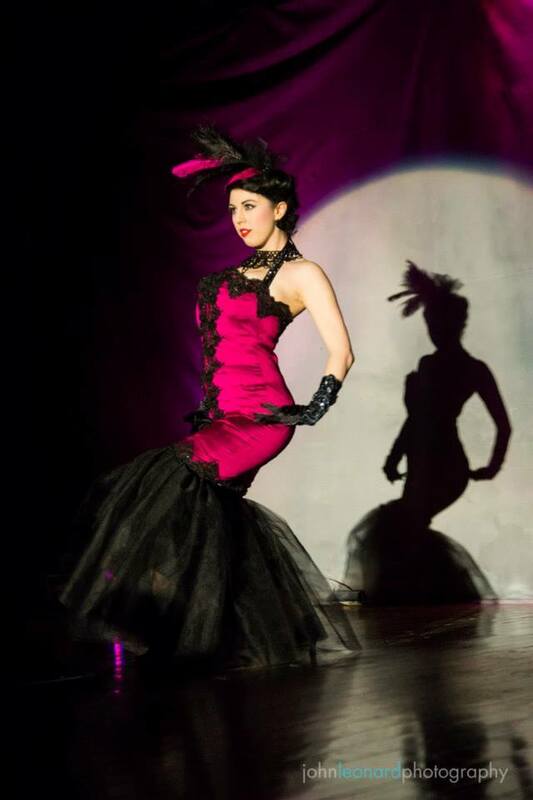 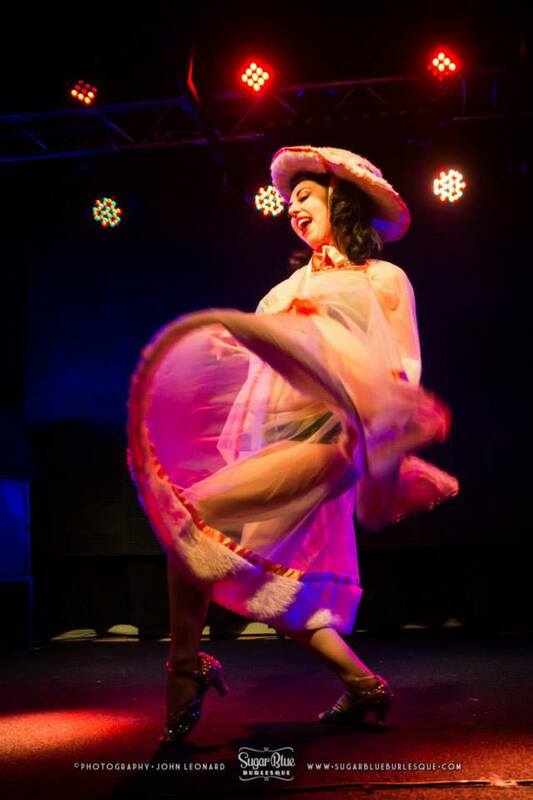 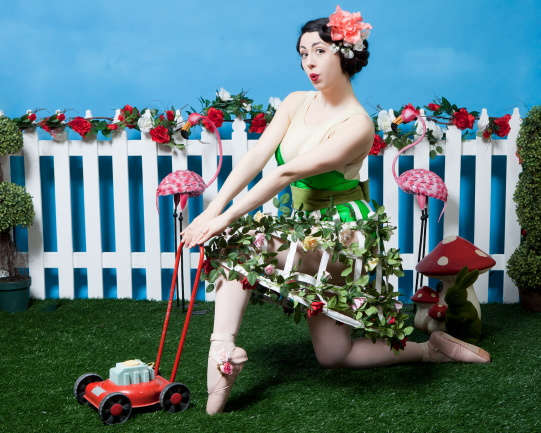 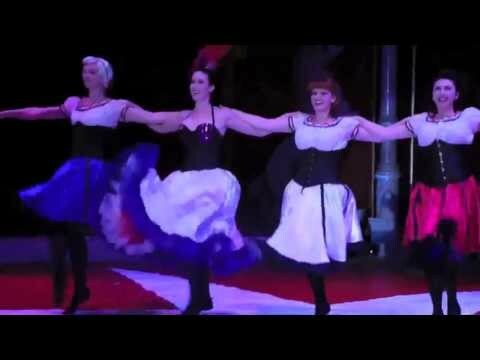 Lulu has gone on to perform in festivals around the world including the New York Burlesque Festival, London Burlesque Festival, Galway Burlesque Festival, Australian Burlesque Festival, Perth International Burlesque Festival, as well as shows in Paris and Singapore. 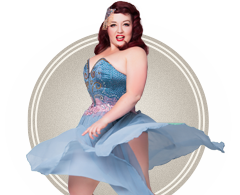 She may look sweet & sassy but this cocktail of curves will leave you hot under the collar!